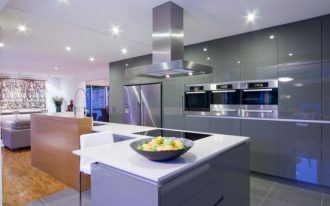 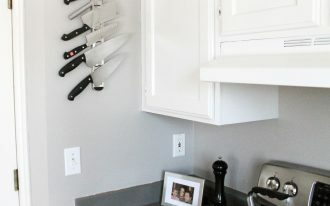 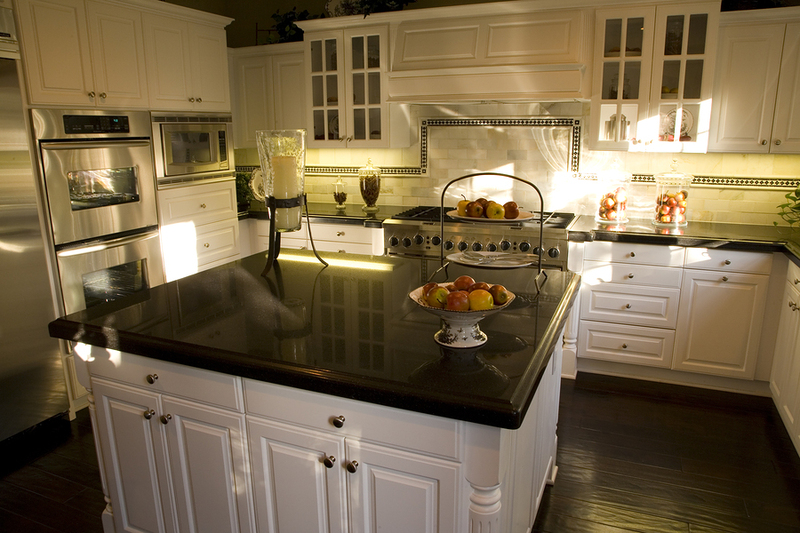 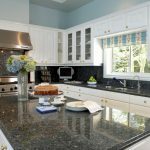 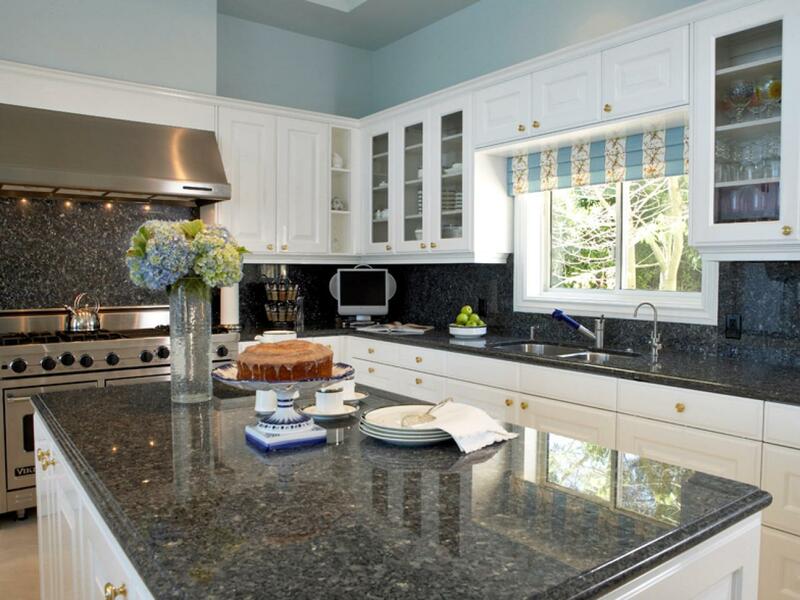 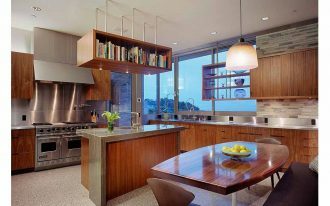 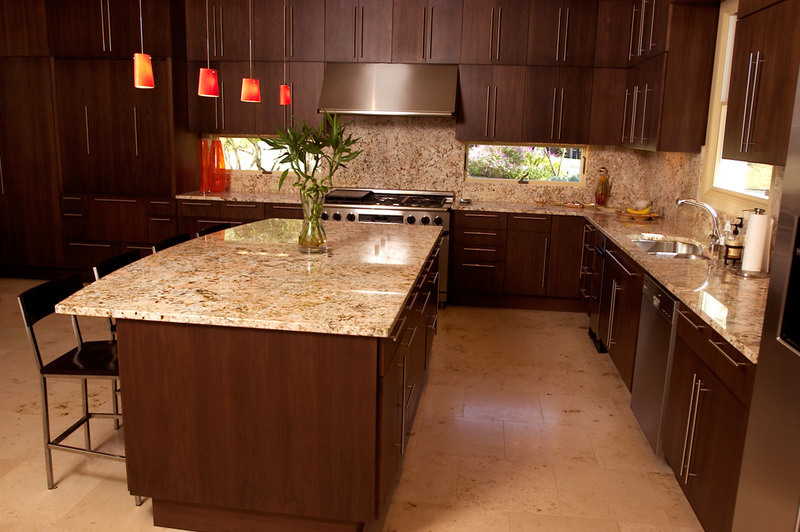 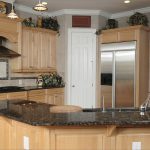 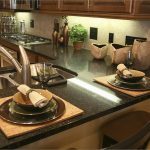 Home » Kitchen » How Much Is the Average Price of Granite Countertops? 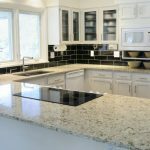 When you have a plan to replace or purchase the granite countertops, maybe you will need some references about the price of granite countertops. 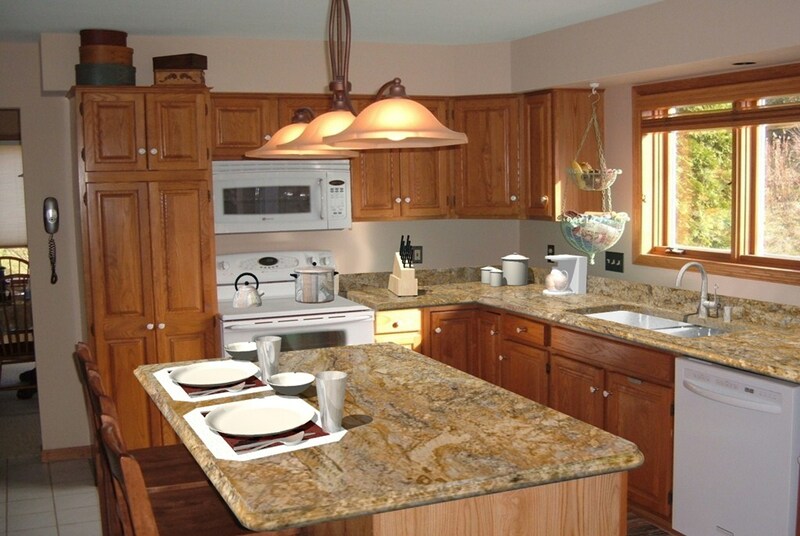 By looking for references, you can make budget estimation of purchasing and installing the granite countertops. 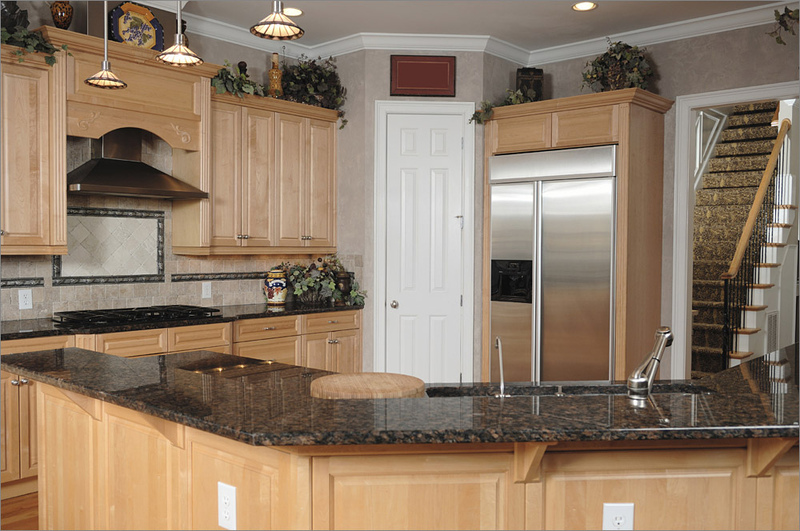 Thus, the problems like swollen cost can be minimized and anticipated. 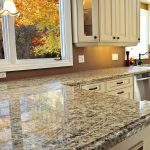 As you may already know, the price of granite countertops can be different from one to another depends on the quality, the types of the granite and also the city where you live in. 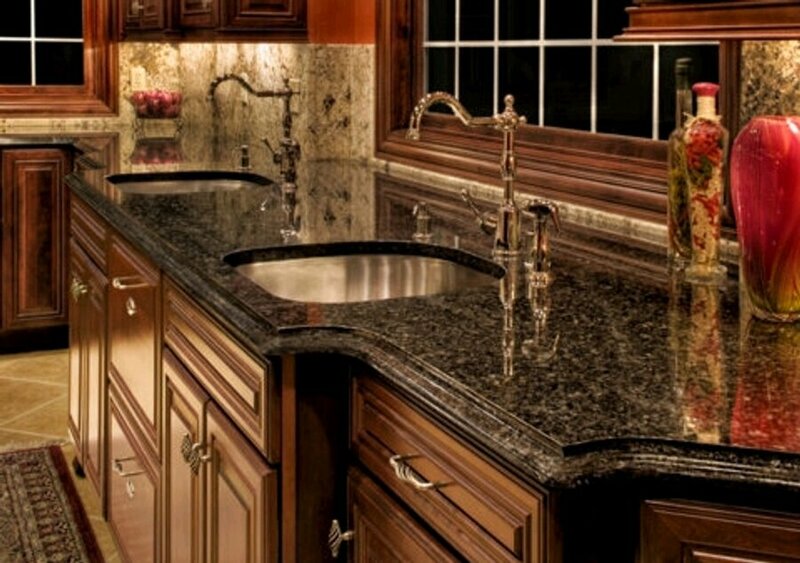 But, the average price of granite countertops is in a range of $50 till $100 per square foot. 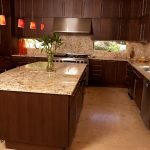 If you think that the cost of installing solid granite countertops is quite expensive, you can try to install tiles with granite pattern for alternative. 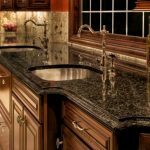 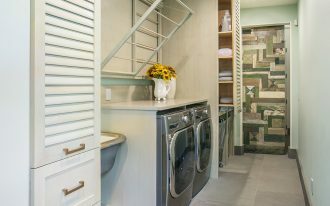 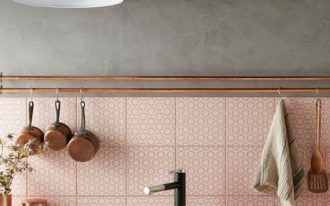 Yes, it will save your budget because the price is much cheaper than the solid granite; that is about $30-$50 per square foot. 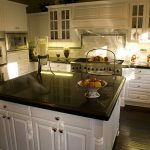 Is it more affordable? 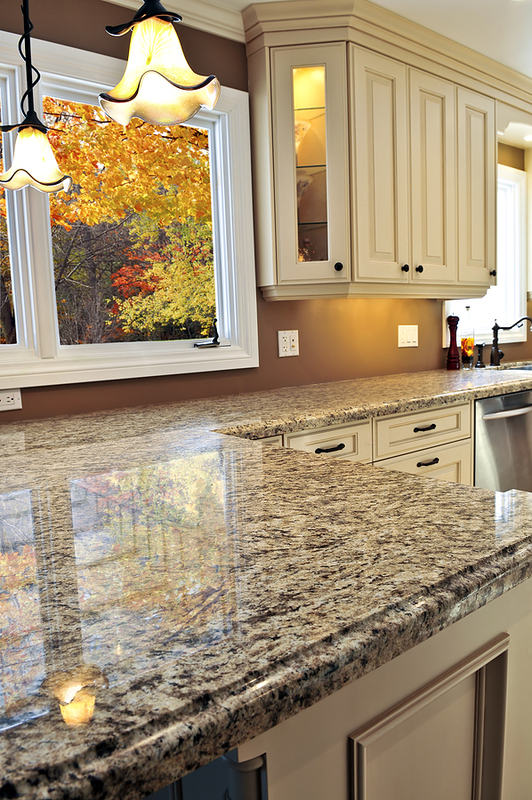 Although the price of granite countertops is expensive, you can get some benefits from installing these countertops. 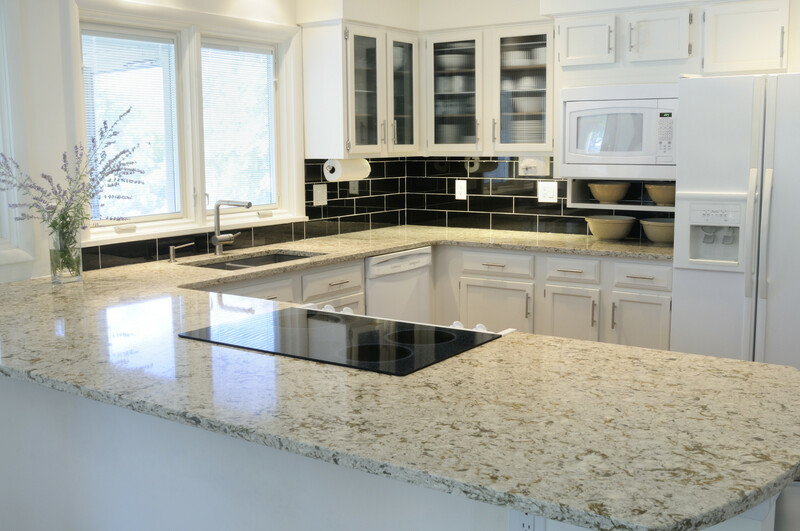 For instance, the granite countertops are more durable than laminate countertops because of their hard and strong surface and it also can defend against heat temperature, stains, plus scratches. 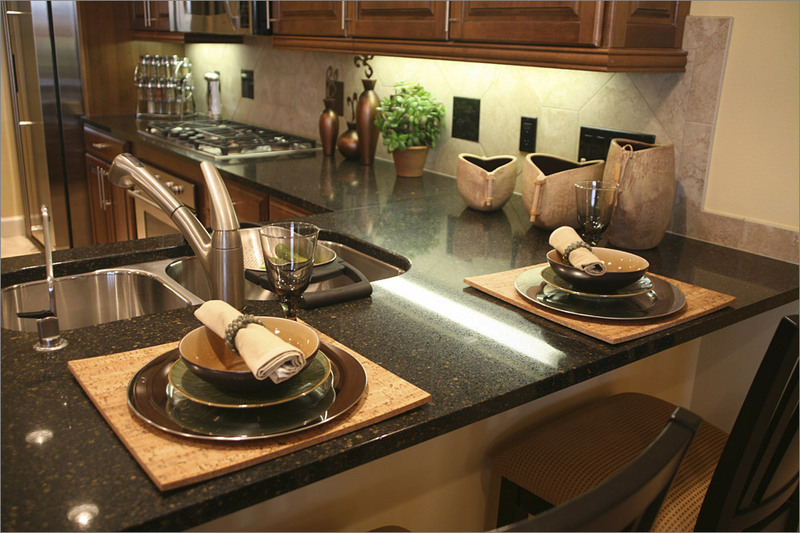 Moreover, granite countertops will provide the unique and stylish finishing to the kitchen decoration. 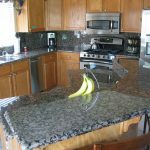 In installing granite countertops, you also have to consider about the cost of the installation and also the labor that you want to hire. 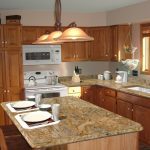 Installing the granite countertops without the help from professional is not that easy because the granite countertops are heavy material. 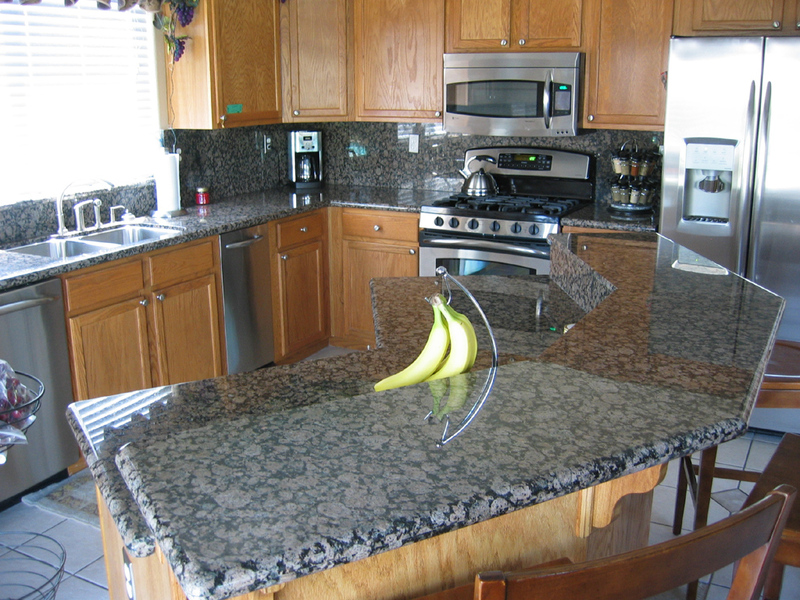 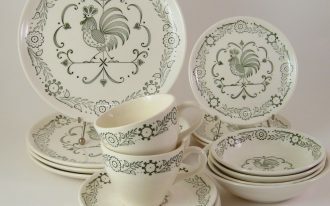 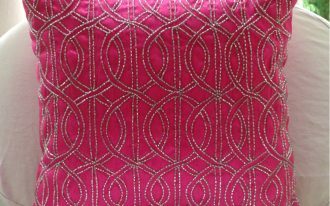 In addition, you need to add the cost for additional material for the installation such as the seal cutting, etc.